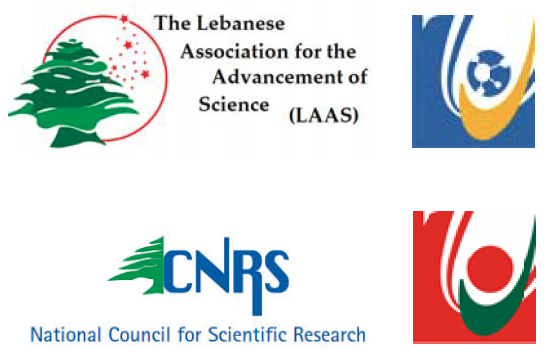 Hadath in collaboration with the National Council for Scientific Research. results of their research in all sciences and in various fields of science. For more information visit LAAS website.